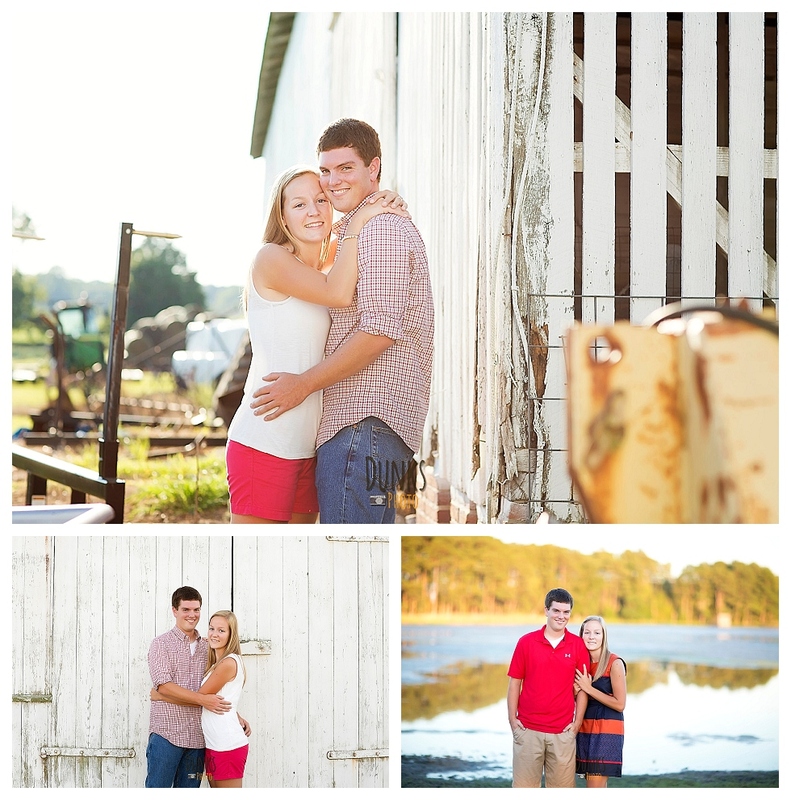 Ahh, what a beautiful combination of scenes for this Eastern Shore engagement session! Any Chesapeake Bay Environmental Center wedding or portrait session, is near and dear to my heart, since that is where Jon and I chose to get married this past April! I do not share this special spot with just anyone, it has to be the right fit, so I was happy to have such sweet clients like Heidi and Charlie for this session! First, we met at Warrington Farm, which has a corn maze and was an absolutely gorgeous spot, also right up my alley! I loved all the barns, corn and farm equipment as backdrops. Farms really offer so much variety for backgrounds and are so much fun to shoot on! Afterwards, we headed to CBEC for some sunset shots along the waterfront. It was picture perfect! I can’t wait to shoot their wedding at the always fabulous, Brittland Estates – Running Fox property. 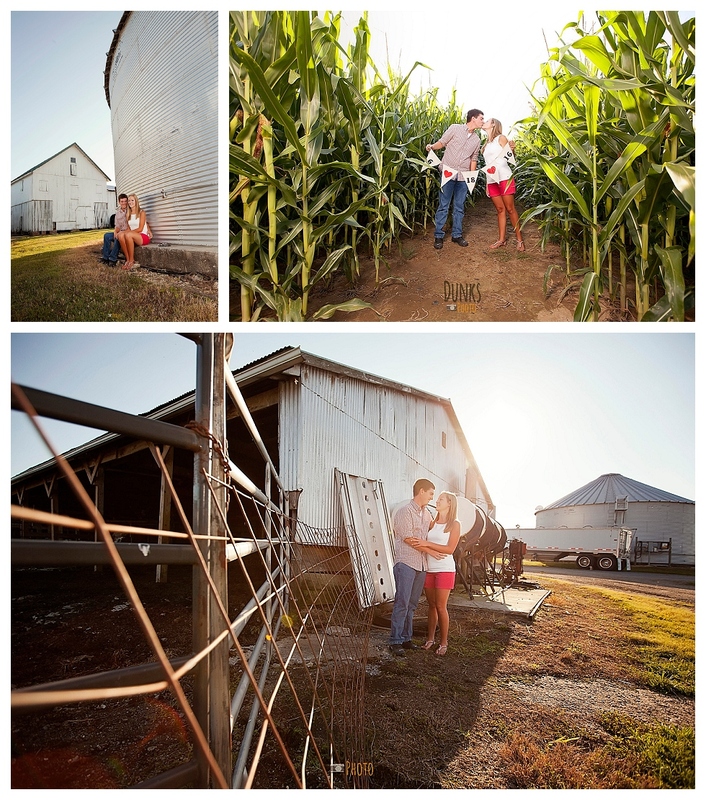 More farms and barns, which fits this couple perfectly!